Hazy gold color. Attractive, fruity aromas and flavors of ripe watermelon and lemon-kiwi strudel with a satiny, tangy, finely carbonated, fruity medium-to-full body and a polished, charming, long finish displaying nuances of watermelon sorbet, raisin toast, and lettuce and cucumber finish. 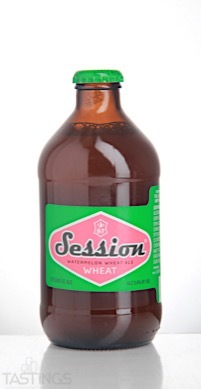 A delicious watermelon beer, drink up! 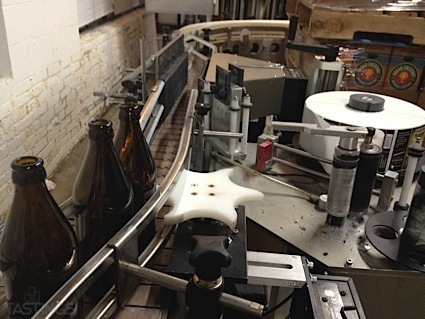 Bottom Line: A delicious watermelon beer, drink up! Full Sail Brewing Co. Watermelon Wheat Ale rating was calculated by tastings.com to be 92 points out of 100 on 5/10/2017. Please note that MSRP may have changed since the date of our review.